Where is MailChimp freddie? “The Swampy Freddie arrived! Thanks @replyall and @mailchimp! 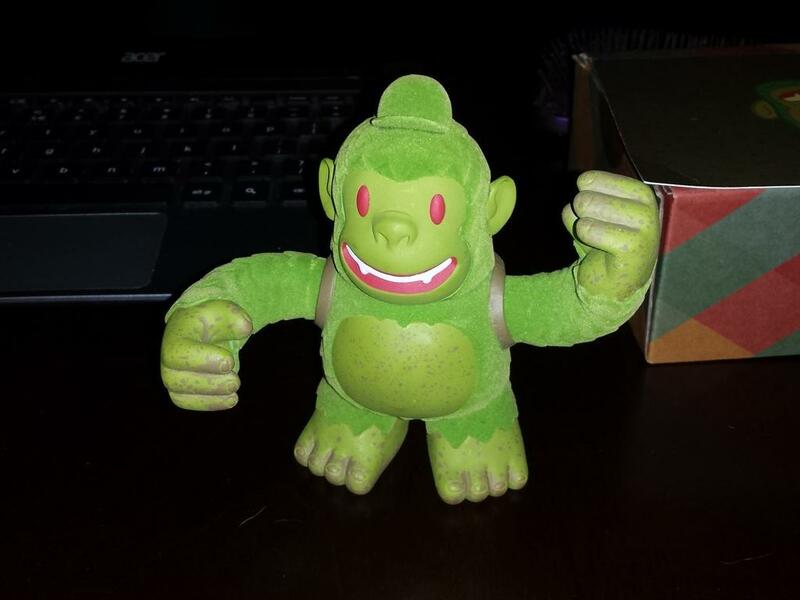 This little guy is awesome!” - Where is MailChimp freddie?